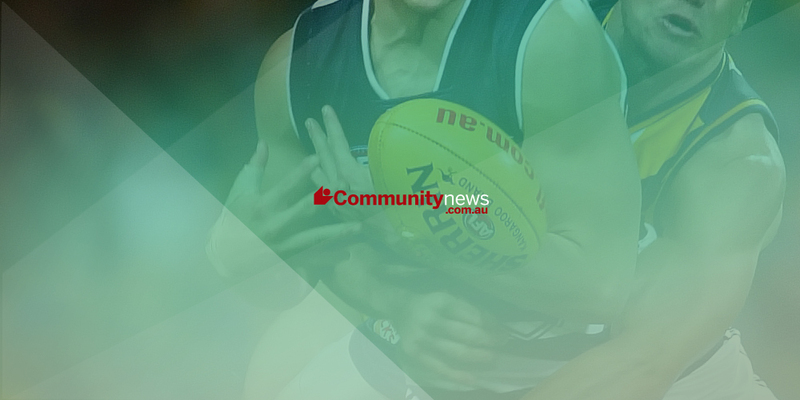 IT was a familiar story at Lathlain Park on Saturday, with Perth unable to hold on to a 33-point lead, with Swan Districts kicking six goals to two after half-time to win by seven points and remain in fourth position on the WAFL ladder. Perth had a disastrous second half in each of the past two games, but the starts had not been the problem and that was again the case. In fact, the Demons started on fire, with three goals in the opening 10 minutes from McFarlane, Byrne and Scotney. Perth again kicked the first two goals of the second term to lead by 33 points after Johnson and Colledge kicked truly. Swans did manage to steady before half-time with the last three goals thanks to Bennell, Stewart and Noble to trail at the long break by 15 points. By the time he added a second and Nuich another, Swans were in front.